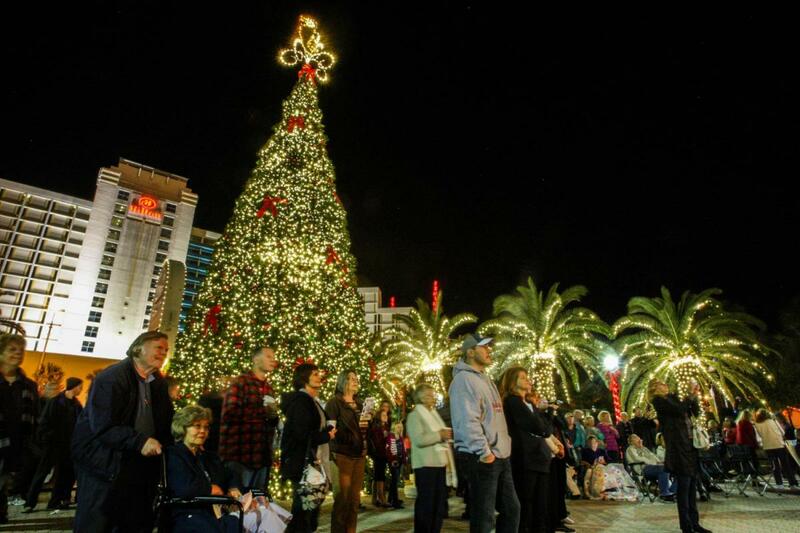 Keep your spirits bright with our weekly guide to things to do in Daytona, containing a bountiful list of holiday events in Daytona to enjoy with friends, neighbors, and family. We've also included a list of nightlife events happening throughout the weekend. Enjoy! 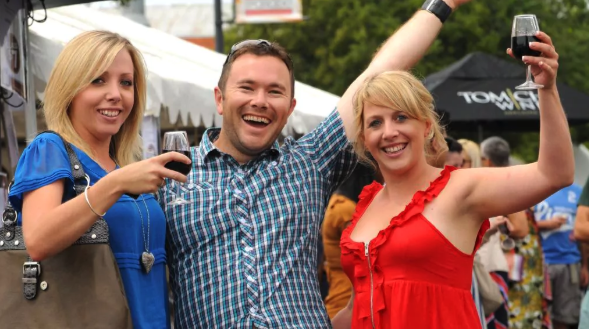 Norwood’s 23rd Annual Holiday Food and Wine Festival is back with a large selection of delicious dishes from their chef paired with over 300 wines! Proceeds from this event will benefit the Volusia Habitat for Humanity. UFC lives here and you do not want to miss this – Holloway vs Ortega, Shevchenko vs Joanna, no cover! Enjoy great food serving a full menu, over 60 HDTVs throughout our Restaurant & Sports Bar. Visit with Santa and partake in holiday festivities at the 5th annual Winter Wonder Day presented by Halifax Health! A fun filled, free event for the whole family. The traditional kick off to Ormond Beach’s Home for the Holiday’s Parade. Music begins at 5 PM, tree lighting at 6 pm. Parade begins at 6:30 pm. Florida is everyone's favorite vacation spot, even Santa. This year we're transforming Mistletoe & Music into a "Florida Christmas." The amphitheater lawn in Earl Brown Park will be surrounded by local vendors and delicious food trucks. The event is FREE to attend and all are welcome. The Orange City Village and Parade takes place on Saturday, December 8 at 11AM. This family friendly event will also feature vendors and free photos with Santa! Stay connected to all the nightlife, events, family-friendly fun, and more things to do in Daytona by subscribing to 386area. It's FREE. Also check out our Christmas Guide to get a head start on your holiday planning!